I am so happy to finally hear that theme song again! It's been... what? Ten, twelve years? Crazy, right? 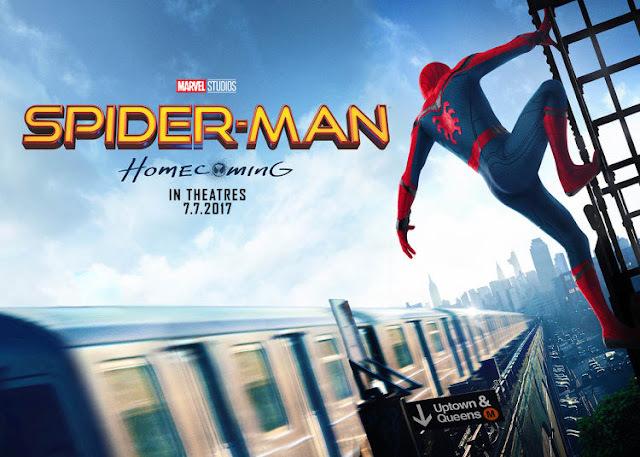 Spider-Man: Homecoming directed by Jon Watts, is the new movie of this timeless hero which everyone loves - including myself. I'm growing up with Tobey Maguire's Spider-Man, which I think great movies (yes, three of them). However, I'm myself not really fancy with The Amazing Spider-Man, with Andrew Garfield as Peter Parker. I'm not disappointed with Andrew, it's just... off at some point. He's too handsome (nothing wrong with that irl honestly, i'm big fan! 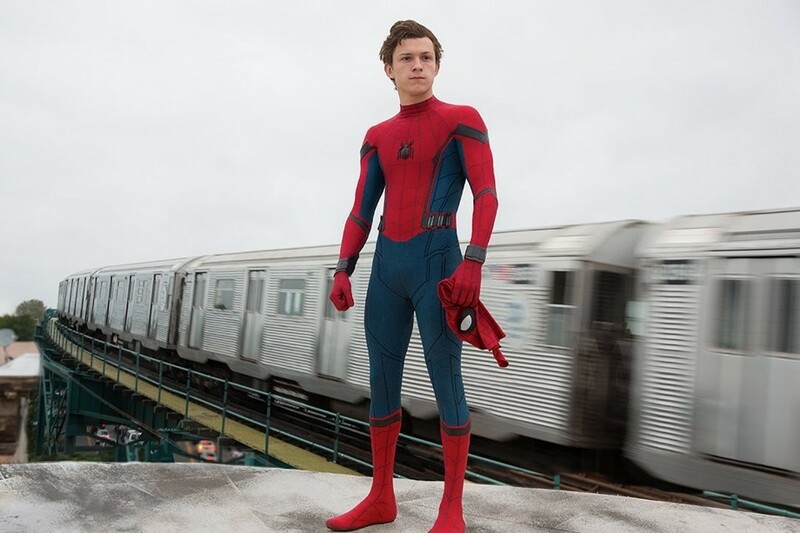 ), too cool for a nerd and... yeah, not really Peter Parker we all wanted. I love the movie, but not really? It doesn't make any sense. I know. I'm weird. 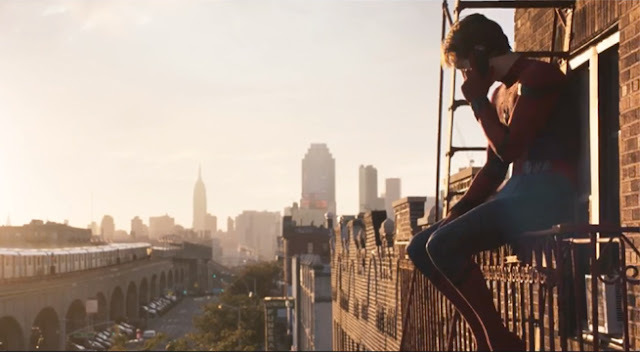 Homecoming takes time after The Avengers (2012) - we get too see Toomes (Michael Keaton) is taking care of the aftermath, Stark tower is burned and all that stuff that happened on New York, then fast forward to during Captain America: Civil War (2016) because we all see Peter with his vlogging skill to take us along his journey of recruitment, Happy drives him to the private jet off to Berlin, Peter sees his new Spider-Man suit for the first time (which is so darn awesome!) and during the battle with team Cap. It all happened so gracefully fast! Then, few months later we see him on his normal, ordinary teenager life. Let's talk about Peter Parker / Spider-Man Tom Holland's version first. What I love about this version of Peter Parker is how normal his behavior is, how ordinary his life and how the character develops throughout the movie. It happens gradually which is really great to setup new character before he joins the Avengers (we get to this part later). He is really innocent, pure and naive and that is very great because Peter Parker is only an everyday kid, he's a student with teen drama, worries about homework, his crush, his potential and other high schooler problems like homecoming. But he also feels like have this obligatory to protect the world, because he is now the Spider-Man, a superhero. More than that, he also feels so proud of himself to make it to be (he thought) one of the Avengers. Congratulations Tom Holland, you're the most Peter Parker to ever Peter Parker! I am so blown away by how Tom Holland portrayed Peter Parker so perfectly. He is the youngest actor who ever play Peter on big screen, with his youthful and cheerfulness, the angst teen captured really well. I get how awkward and nervous he is to talk to his crush, and all that jazz about teen drama. It is perfect, so fresh to start off the whole new chapter of Peter Parker/Spider-Man on MCU. At first, I thought it would be just like the other two: an experimental spider bit him, he figured how the venom changed his body and he got this superpower, and then bla bla bla... Uncle Ben died... you know, the beginning of Spider-Man. Otherwise, we never see how the spider bit him or where, we never knew about Uncle Ben, Aunt May is actually a lot younger than previous Aunt Mays before (this whole Benjamin Buttoning about Aunt May is funny at some point, do you see the meme? yep) not only younger but sexier, I mean, Marisa Tomei is hella fine! It hasn't stopped yet, Marvel changed the whole stereotype! We used to see this it girl to be white, blonde and cheerleader. We used to know Peter went to regular high school but now, Marvel brings up "nerd is cool" to the whole new level because Peter goes to science and technology school, everyone in that school is smart and has nerdy on them. The it girl is no longer white and blonde, and I am so glad to see so many asian in this movie. 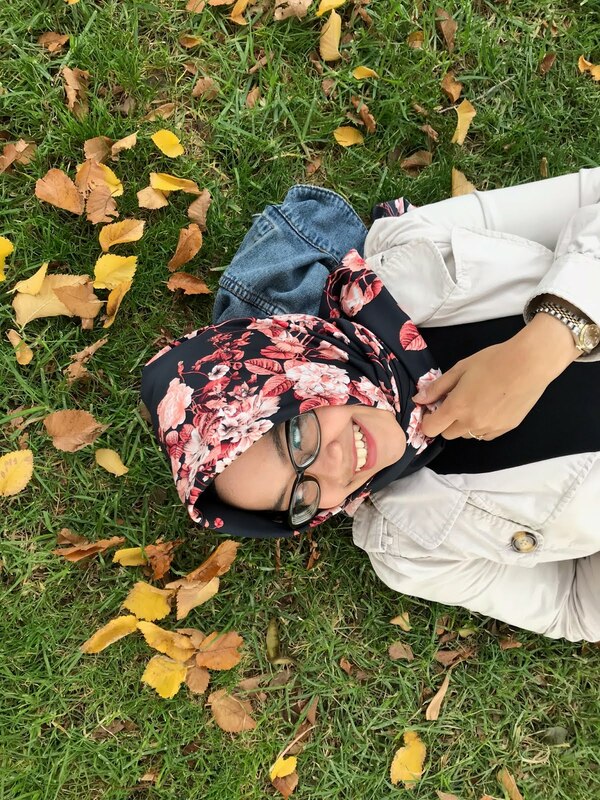 Such a positivity to kick off the whole shithead racists out there. The actual plot line is so well written and I feel like this movie is its own franchise. For the first time, we get to see the Vulture. As you know, I don't read the comics, not even once so I never knew who are the villains. But I do watch previous Spider-Man movies, all of them and I never saw this one before. Some people might find this villain is weak, but honestly, I don't see what is wrong with having weak villain when your superhero is a 15 year old who is actually on his own journey to find himself. I get it how the Stark's minor change on Spider-Man suit is the actual bomb (dat technology is ridiculous! So freaking cool!!) and Spider-Man basically can do everything to fight stronger villain but we see how hard it is for Peter to find his bravery and his motivation, his struggle to understand himself and the changes on his body because of his new power. He needs to learn to understand his changes first, that's what Tony wanted. Peter still needs to learn. Remember the struggle Tony was going through to learn about the arc reactor and his power? Remember how hard it was for Steve to understand his power and his faith when everybody on his era was gone? Remember how Thor find himself worthy enough to lift and use Mjolnir? They all are adults and they still struggling to find themselves! Now, Peter? He's 15, going through puberty, being everyday kid and now he has this superpower? This movie wouldn't be realistic if it had super villain like Loki or Red Skull. I get how Marvel wanted this movie to be as realistic as possible so we have this scavenger to be the villain, and that villain turned out to be Peter's girlfriend's dad and for me, it's complicated enough for Peter to decide, either he stay away from Toomes/Vulture's business as he told or he fights for justice but he put his girlfriend's family on the edge? This way, it is already put Peter on both mental and physical fight for him. He needs to think thoroughly, making decisions not only for himself but for others too. He has to fight adults, crawling under the destruction, finding motivation over and over again. I think that's brilliant plot line. Robert Downey, Jr. appearance in this movie is also a smart move. We can't expect none is involve while this movie takes time few months after CACW (and probably a week or so before too - yes, that 'a Film by Peter Parker' is hilarious!). Tony Stark is the one who asked Peter to join his team to reach Cap back, so it's natural to see him every now and then on Peter's life, right? Tony once put Peter's life in danger, he was gambling on one kid's soul. It feels amazing to see how Tony's character develop so well throughout the years. He still is not so sentimental person or he thought so, but honestly, I feel like... as I'm watching it, Tony is trying to be a good adult figure for Peter - almost like a Dad figure for him. He asks Happy to be in charge for watching Peter in New York because Tony is always going anywhere. He wants to make sure this kid is okay. More than that, on one scene when Tony video calling him just to give him compliment and to give him some sort of pep talk while Peter is actually on the ferry, about to fight Toomes' guys, and he decides to lie to him. Tony said "I never got this kind of talk from my Dad and I don't want you to experience the same..." probably something like that, I can't really remember the actual line because I was too busy tearing up - it really shows how much Tony cares for him. Then on the rooftop scene, before Tony asks the suit back, he said "I'm the only one who believe in you. Everybody think I'm crazy because you're only 14 years old..." you know, the old Tony would never say something like this, but he changed and that's amazing. I love whenever I watch franchises or sequels and the characters have major development. Crap I'm actually crying as I'm typing these right now! Enough with emotional talk, let's talk about classic Marvel jokes. There are so many clever gags in this movie, literally everywhere! Captain America makes a great cameo as a motivational figure for students - appears on some videos to watch on history class, gym class, and during detention! Ned, Peter's best friend is also hilarious. Once he learns his bff's new identity that Spider guy on YouTube, he asks "do you lay eggs?" and "do you spit venom?". If those small things don't make you laugh, I don't know what will. Although I love this movie so much, there are few things I don't like. First, so many Audi promotions. I mean, I love it but with so many of them in this movie and some scenes are not necessary... Yeah. Second, this movie feels off at some point. It feels like forced to have connection with the Avengers. I mean, yeah Spider-Man will join them one day (Infinity War, hello) but the transition from one to another scene to make it connected to other movies, give the audiences a rest a little bit. We get it, but not this way. We don't get huge action sequences because once again, this movie is about a 15 year old teenager with superpower - I gotta say, he is almost Spider-Man? All in all, I love this movie. On my perspective, the new changes on this movie bring so much possibilities and put the stereotypes down. It's a great, fresh start to begin new chapter of the story. I'm aware if you're one of those people who like everything to be perfect or to be the exact same with the previous examples, maybe this movie is not the one for you. But if you don't have problems with changes, you probably have the same opinions with me.